Remarks: State office has records since January 1968. Personal check or money order should be made payable to Department of Health. To verify current fees, the telephone number is (360) 236-4300. 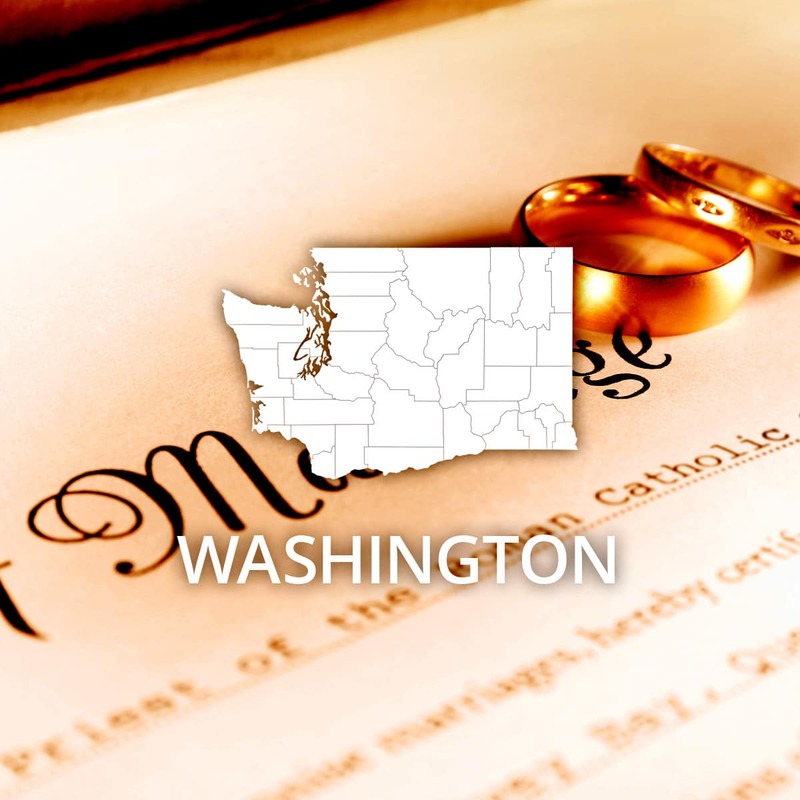 Information on how to obtain certified copies is also available via the internet at Washington State Department of Health.